Looks like the folks in TV land are realizing diversity is winning nowadays. 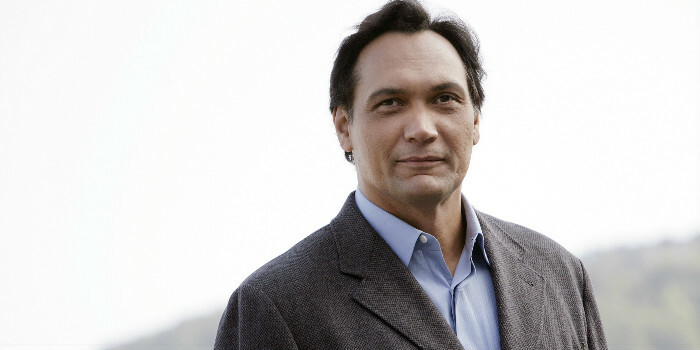 Along with the previously announced Corey Hawkins (he was Dr. Dre in Straight Outta Compton) grabbing the leading role of the 24 reboot called, 24: Legacy, Jimmy Smits will join the cast as a co-star in the pilot, according to Deadline. The reboot will follow Eric Carter (Hawkins) as he returns to the U.S. with trouble following him. He needs help from CTU to stop a massive terrorist attack. Smits will play John Donovan, a U.S. senator with political aspirations. We’re not sure if he’ll be the good guy or bad but if the show gets picked up, we may see it this fall.